November 7, 2018 November 7, 2018 by Nick K.
New Sticker, New Beers, and New Ghostface! September 12, 2018 September 11, 2018 by Nick K.
November 7, 2018 September 16, 2016 by Nick K.
The koozies are finished, and people are snagging them up quickly! 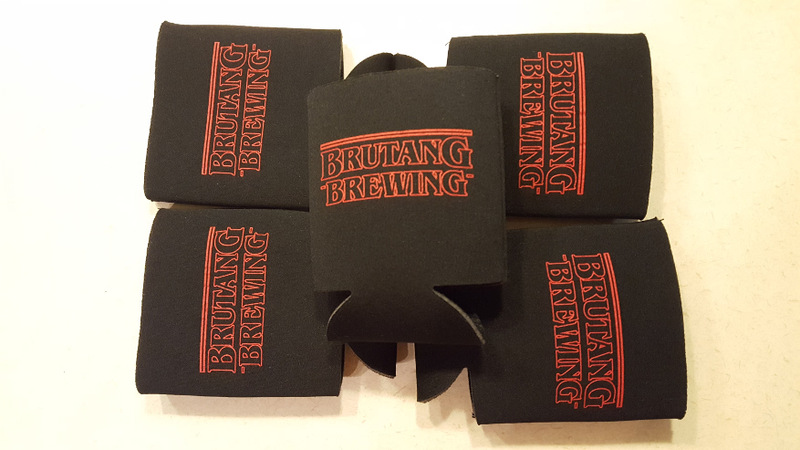 Check the store for your very own BruTang Brewing Koozie!